Guests can work out at the gym or pamper at the spa. 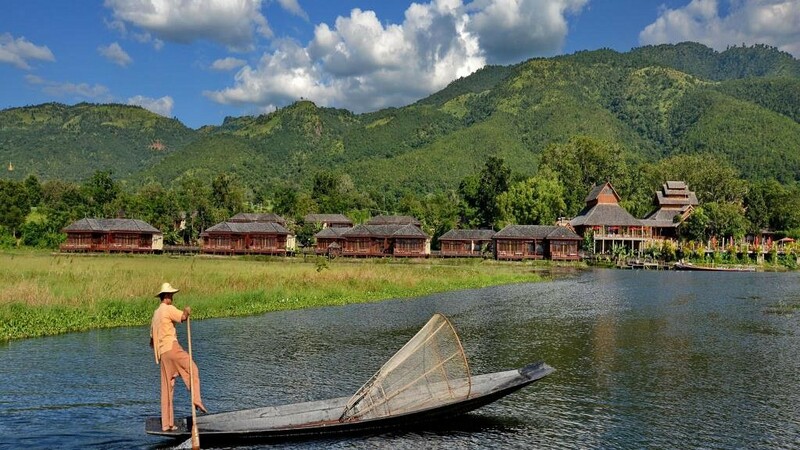 This property also has one of the best-rated locations in Inle! Guests are happier about it compared to other properties in the area. 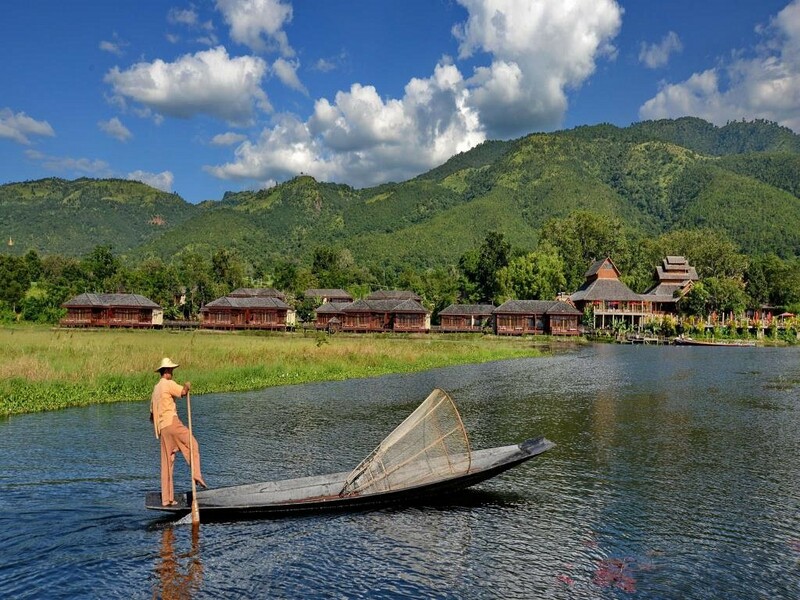 The iconic sight of the Inle Lake in Myanmar is the leg-rowing Intha fishermen. Most traffic on the lake consists of long, flat-bottomed boats. These days many generally use diesel motors for their boats but with the traditional fishermen, they still use the leg-rowing technique. The fire balloon festival takes place once a year, the week before the full moon of November. 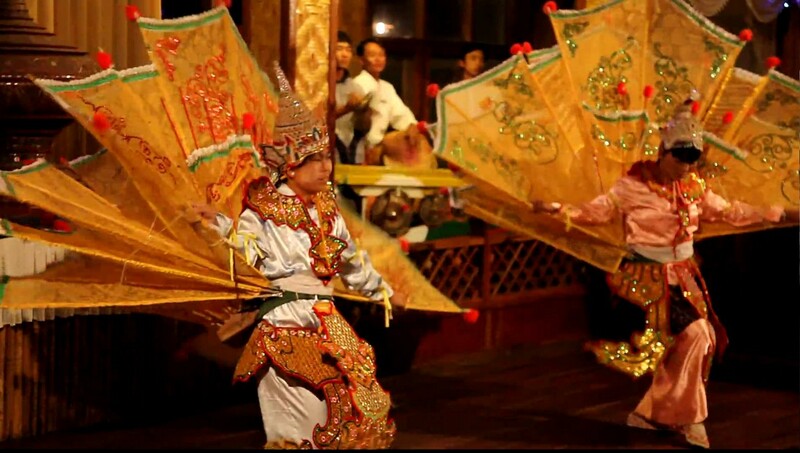 In Buddhist mythology, Kinnara is a paradigmatic lover, a celestial musician, half human and half bird. Kinnari, the female counterpart is depicted as half woman and half bird creature. It is believed they are everlasting lovers and never to separate, eternally husband and wife.